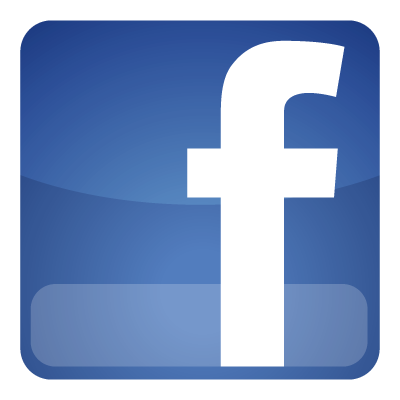 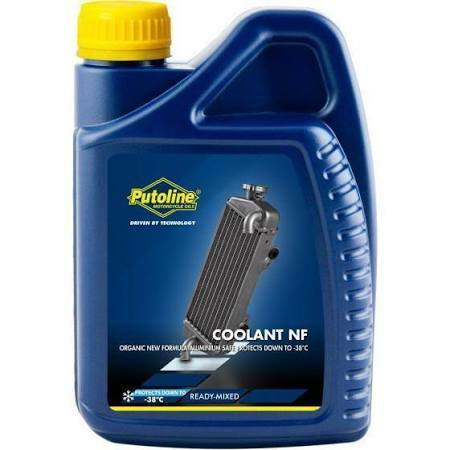 Coolant NF is a ready-to-use, organic coolant. 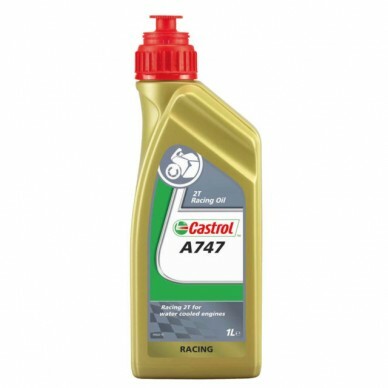 Anti-corrosion additives provide excellent protection for all metals found in engines, including aluminium and magnesium. 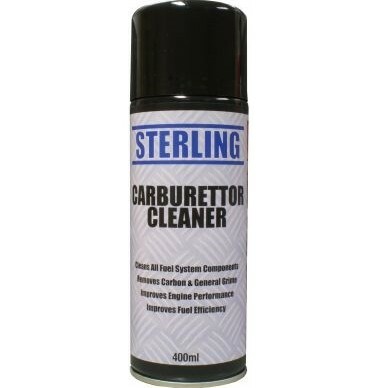 The product provides frost protection down to -38°C. 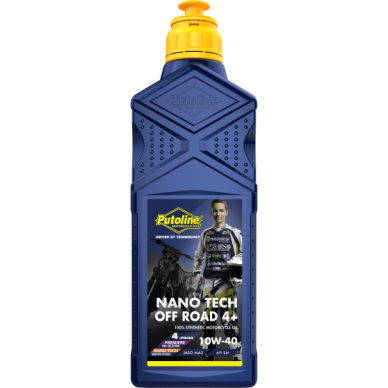 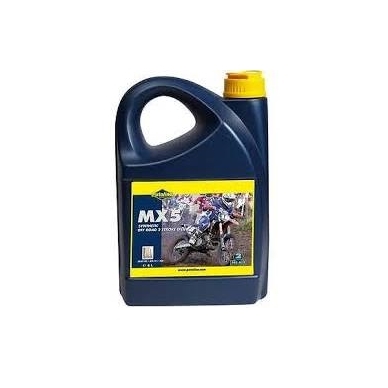 Coolant NF is suitable for all Off Road and Road motorcycles, quads, scooters, karts and snowmobiles.